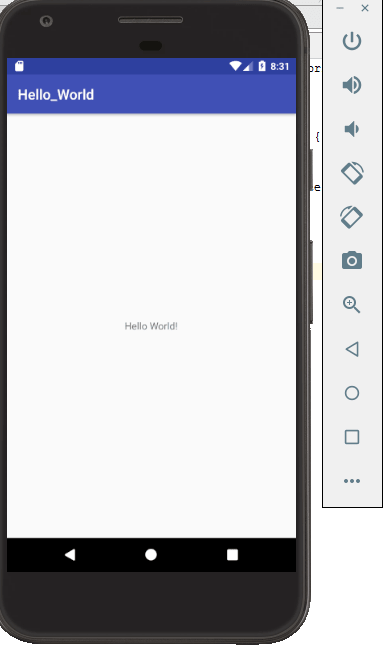 In this tutorial, we will see our first Android Hello World application. 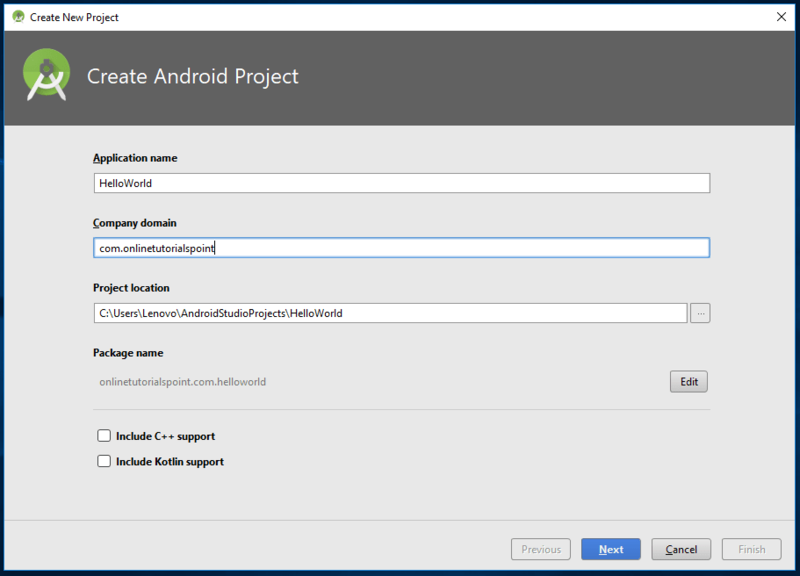 Open Android studio and create Android Hello World project. Give project name, project location and click on next. 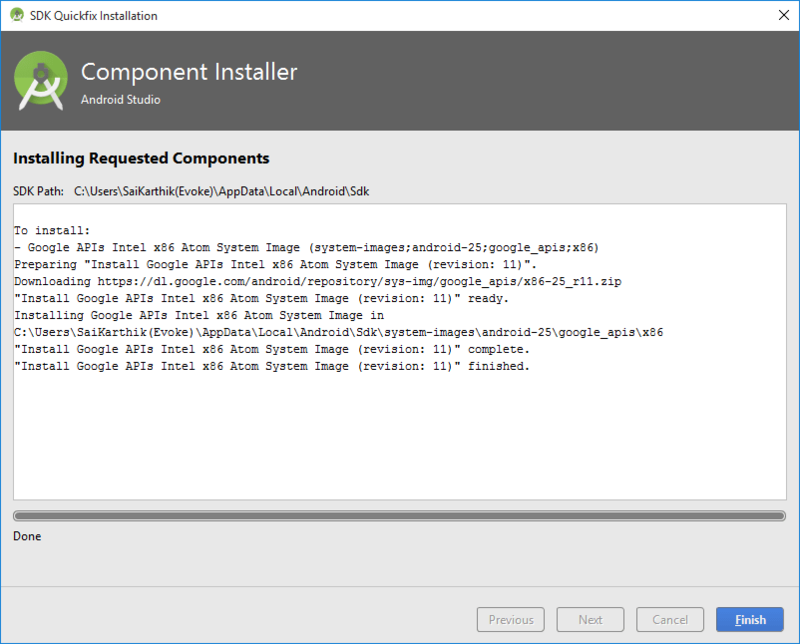 Recommended: How install Android Studio on Windows 10 Operating System. 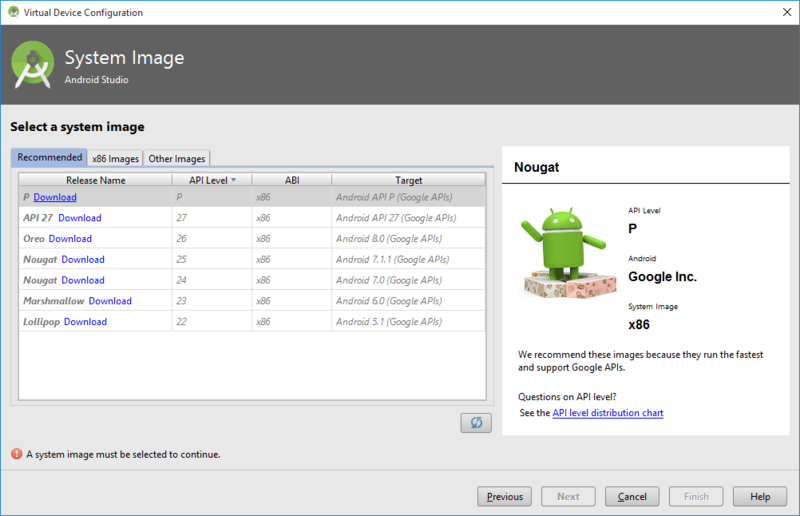 Select Android API version, I am working on Android 6.0 (Marshmallow) and click on Next. Select an Empty Activity, Hello World message will appear on this activity. 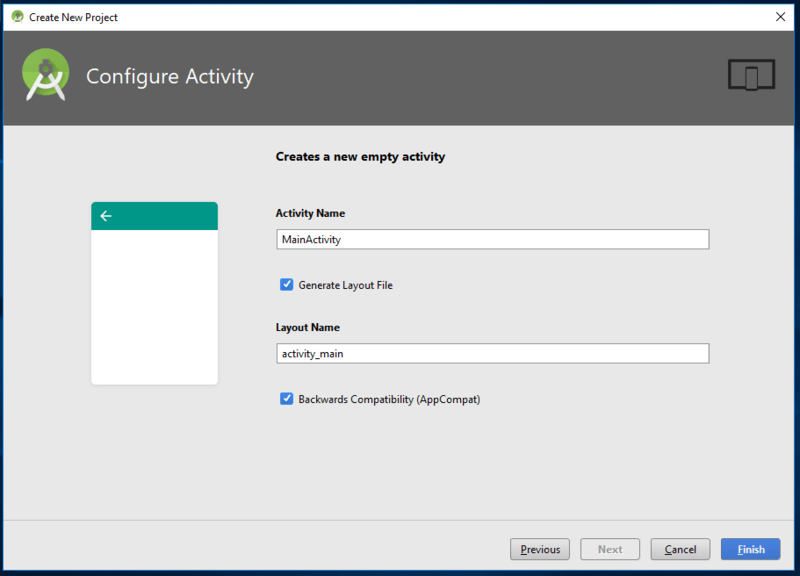 Give name to selected activity, as this is a main activity, I am giving the name as MainActivity and click on Finish. Now It will create our first Android Hello World project like below structure. 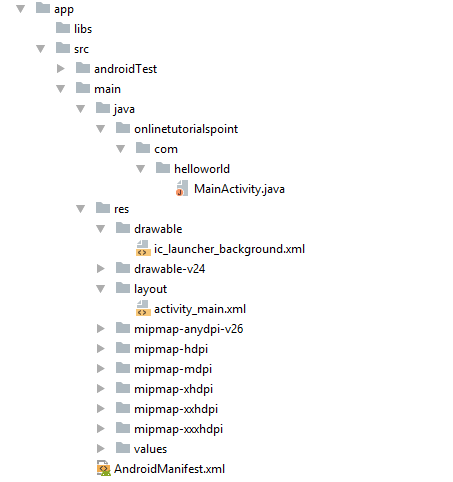 Manifest: The is the Most Important File in Android as it contains all the Information about the app. 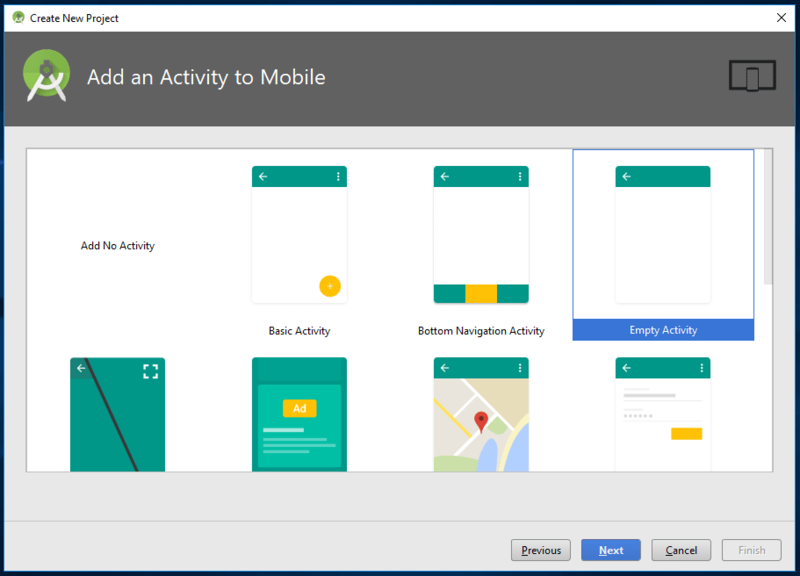 It will act as a bridge between the application developer and android system. Java: It contains all the .java files and classes where you actually code the backend of your app. Layout: This folder contains layout of the screen. Values: Colors contains the Hex values of colors used in app. Styles: It contains style components of the app. 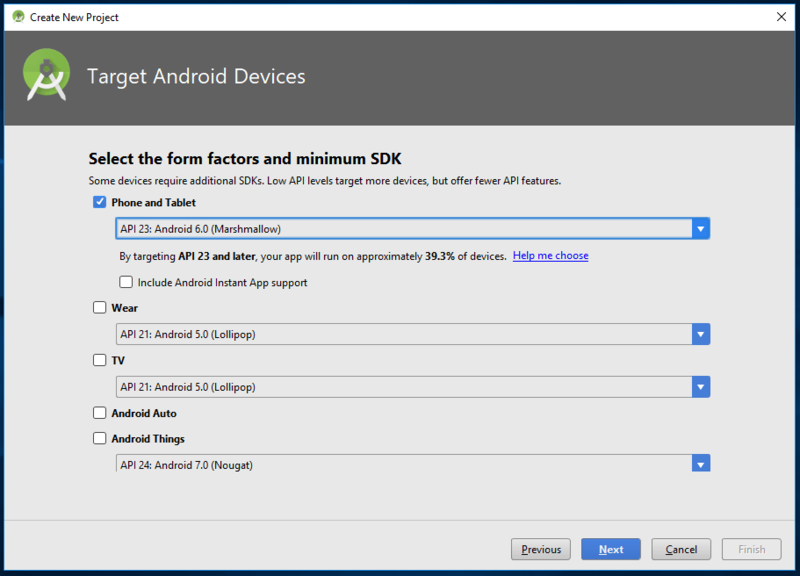 We can run the Android applications in 2 different modes. 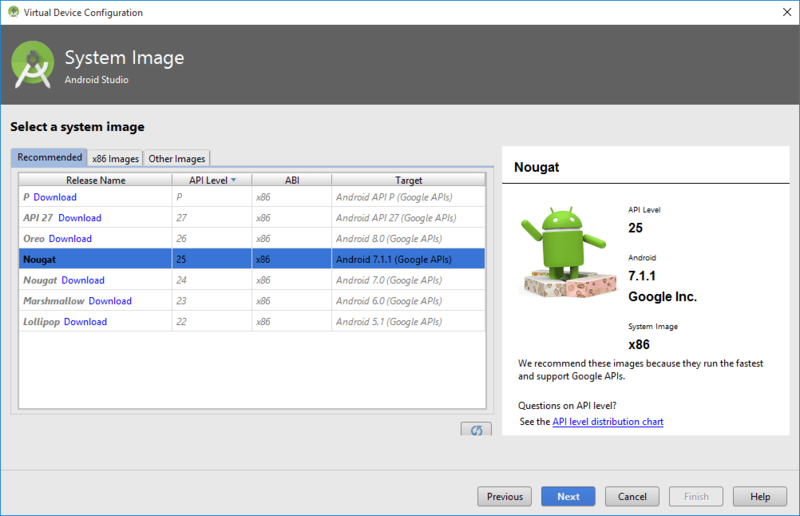 Emulator is nothing an Android phone used for debugging and testing android apps. It’s more like an console where you see an output. To run the application under Emulator mode, first we should configure the emulator. 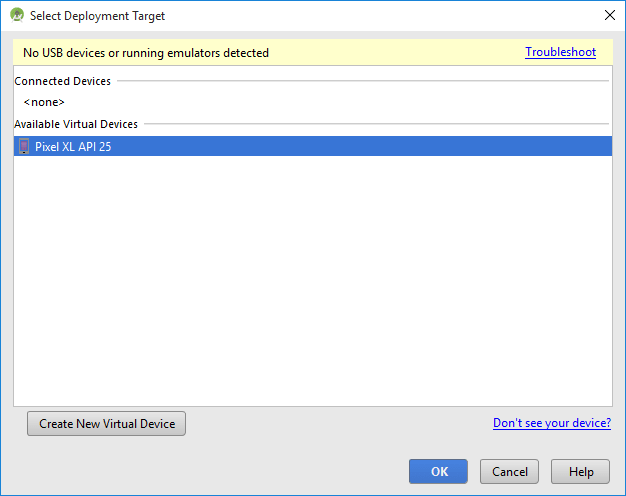 Click on Run Button which you can see on Top Right of Toolbar, then Deployment Target wizard will open like below. 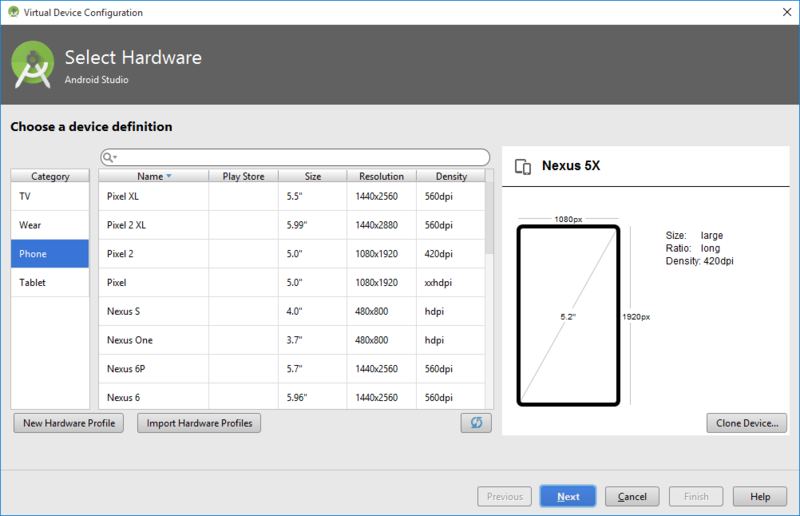 Select any mobile, prefer selecting an 5.5 phone and then click on next. 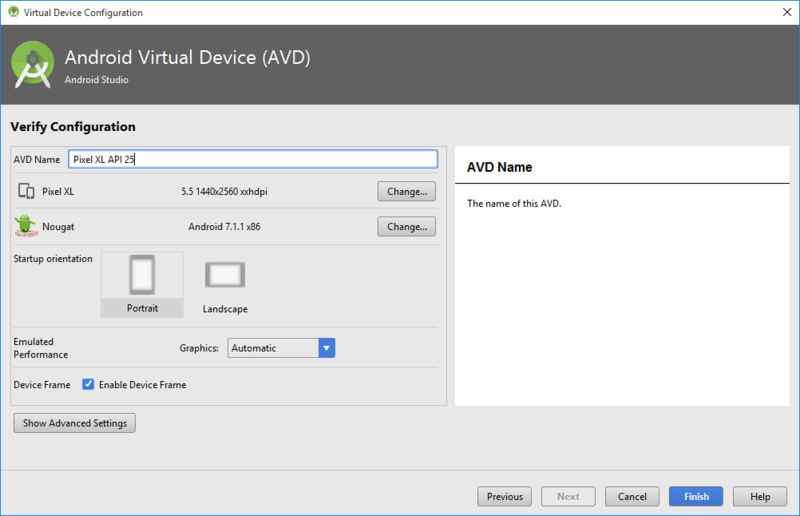 Now select the downloaded version of system image and click next. Now when you click on Run again, you can find your newly created Virtual Device. 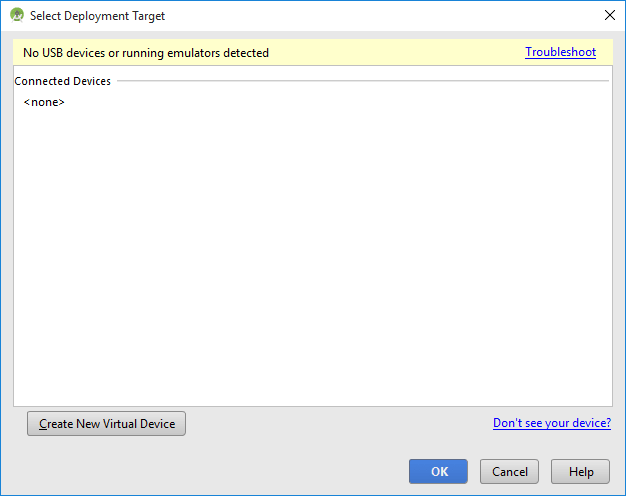 Select the Device and click OK.